You can reach us by email at hello-@-insteading.com [Remove the hyphens]. Please email Kane at kane-@-insteading.com [Remove the hyphens]. Please check out our Write For Us page for instructions on how to, well, write for us. Please don’t send us junk. Examples of junk include cheap flimsy gadgets made in China, CDs of your band, mildew-y books you no longer want, mother scobys from your latest batch of kombucha, anything owned or produced by the Koch brothers, and non-organic home and garden products. Examples of stuff that we might actually review include organic fertilizers, compost tumblers, organic food products, Tesla vehicles (especially the ones that drive themselves), and tiny houses. Definitely feel free to send tiny houses that are towed behind Tesla vehicles. We’ll break some FTC rules for one of those. 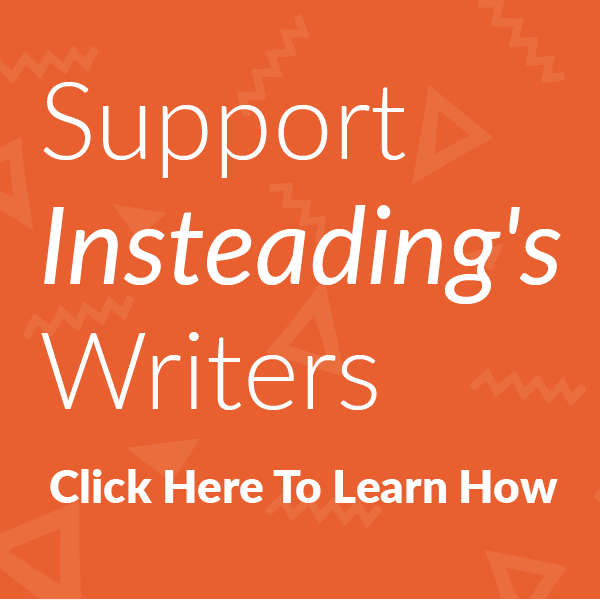 If you send something and want to send us an email note with details like photos or other media info, please send those to hello-@-insteading.com [Remove the hyphens].